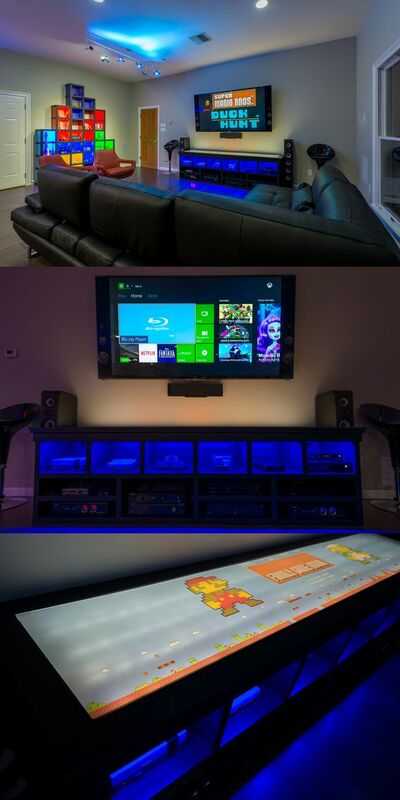 Man caves has been a hot design trend for awhile now. While women typically handle the decorating of the rest of the home, men want to carve out a space that is all their own. 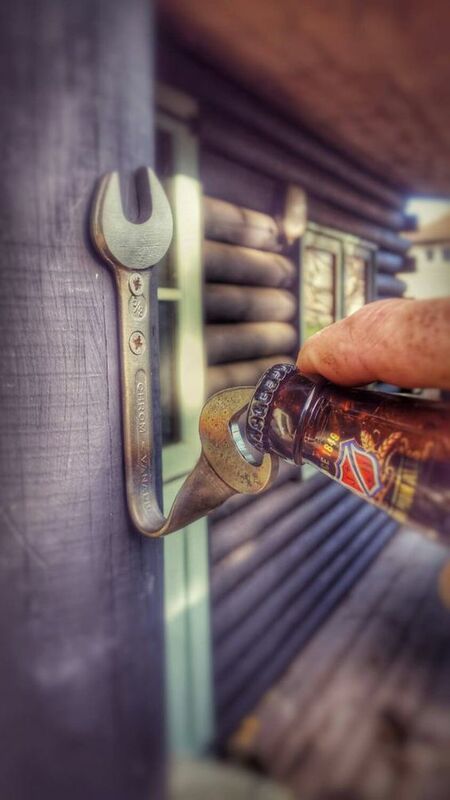 This one is for all the men, dudes, and bros out there who want to upgrade or make their "man cave" more unique and awesome! 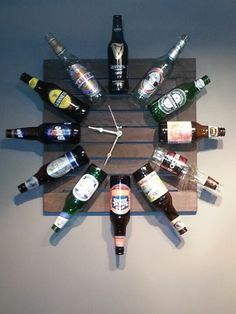 Check out some of these DIY projects for inspiration and ideas on creating a guy's dream room that will make you proud to show it off to your friends. 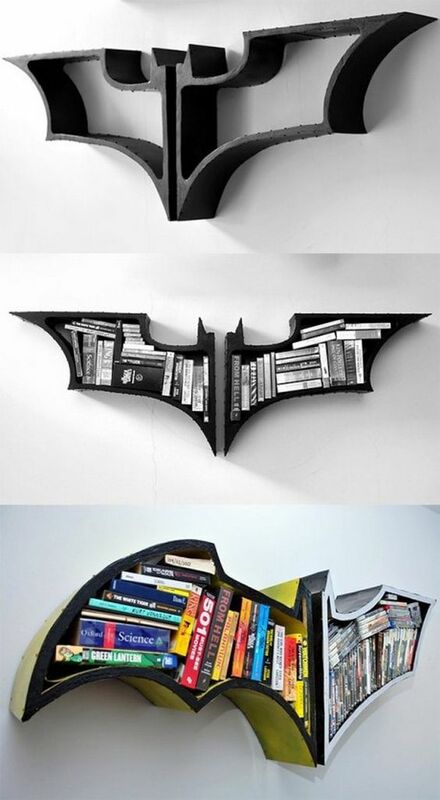 The batman book shelves is epic. 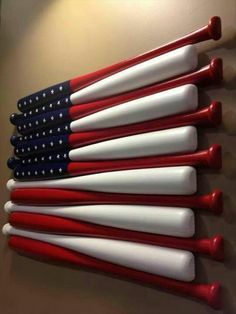 That would be a good addition to my ultimate man cave.